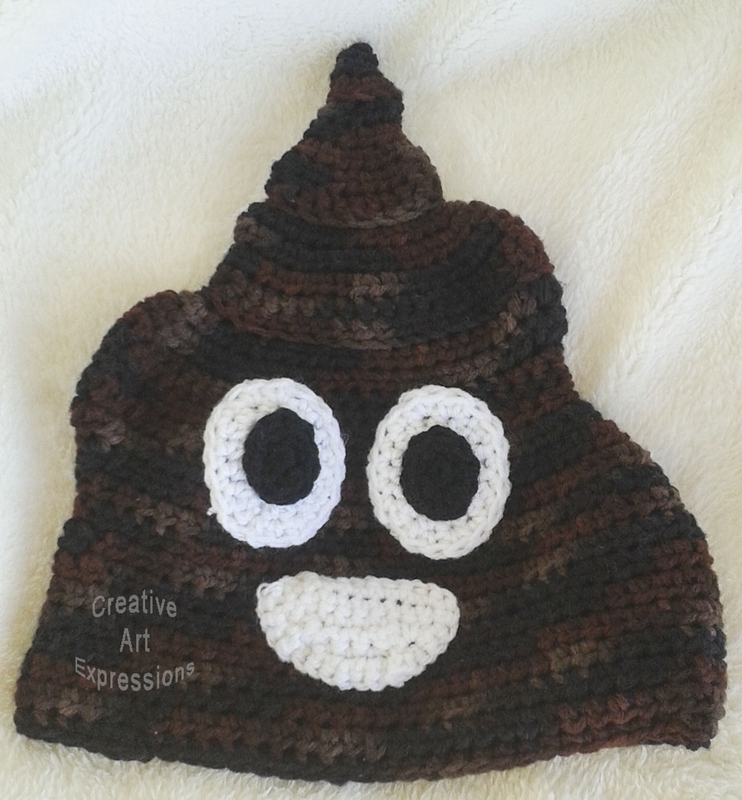 Shades of Brown Poop Emoji Inspired Large Adult Crochet Hat is ready to ship! Buy it for yourself or a gift! 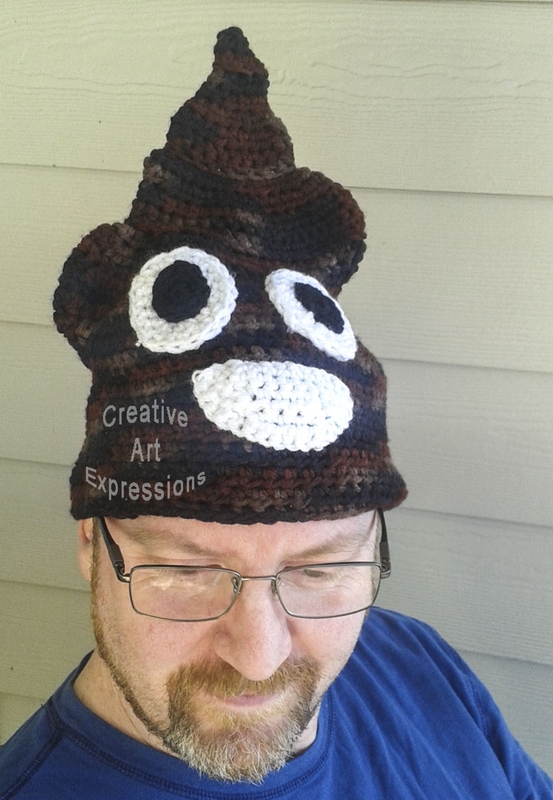 You will definitely draw attention wearing this emoji poop shaped hat. 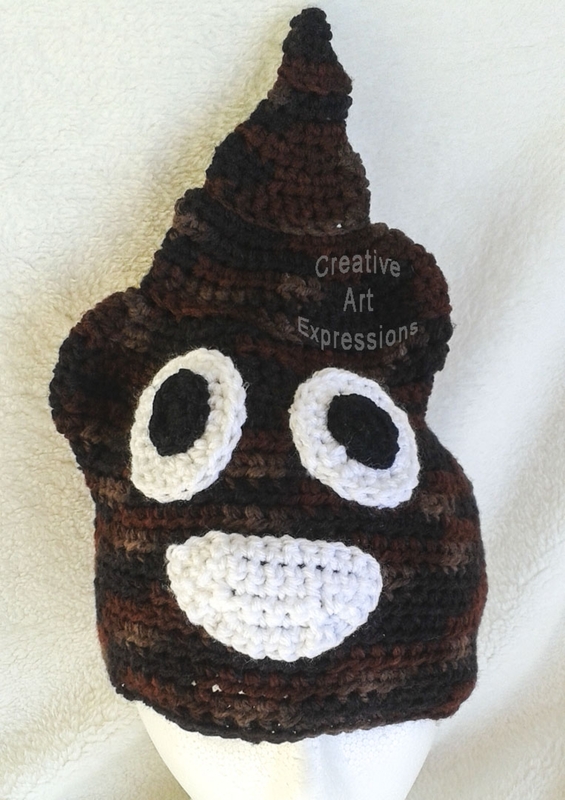 It is made with 100% acrylic shades of brown yarn. 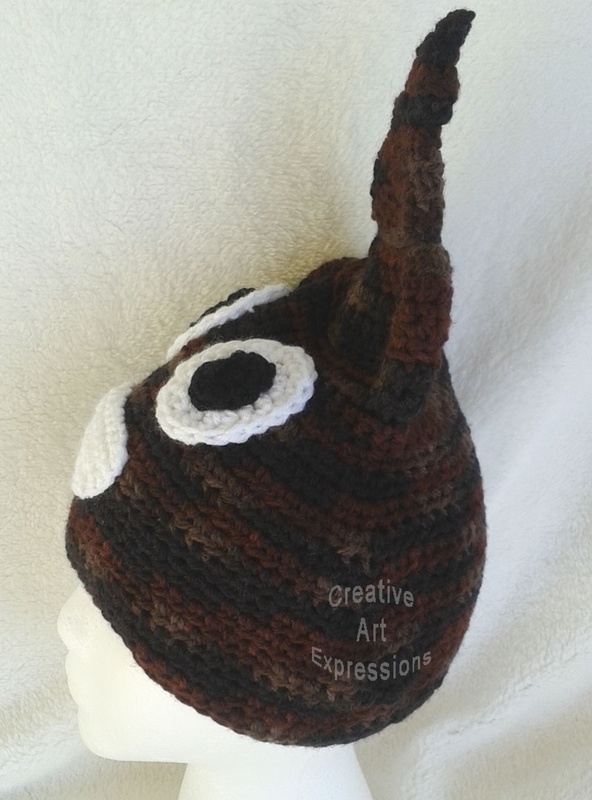 The hat is 12" long from the top point to the brim. 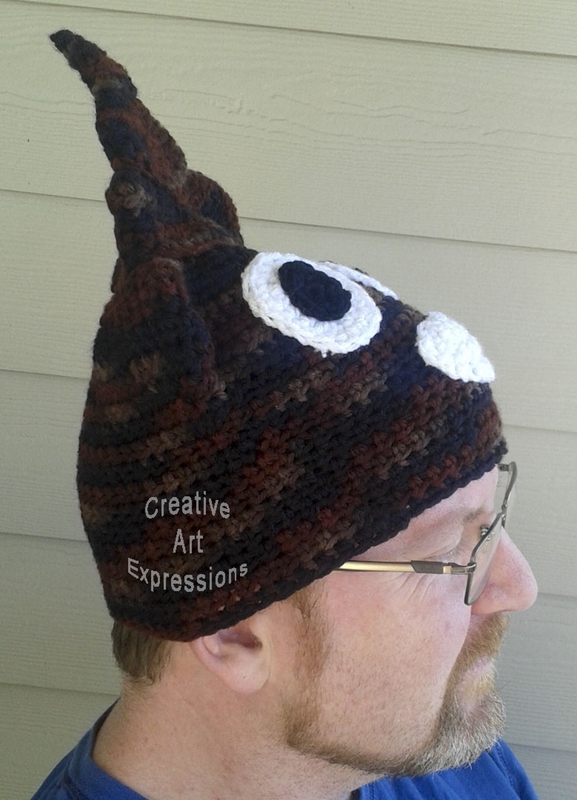 The hat is machine washable and dryable however I recommend air drying to keep the fuzziness down.